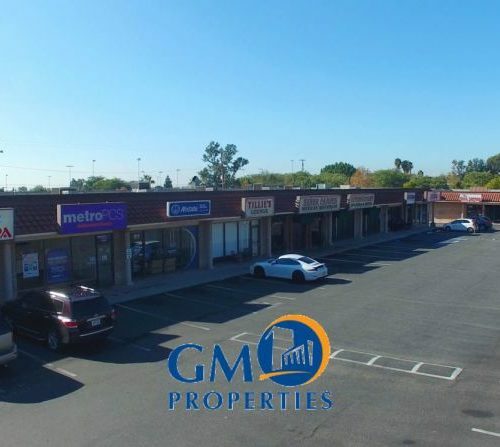 GM Properties is here for you. 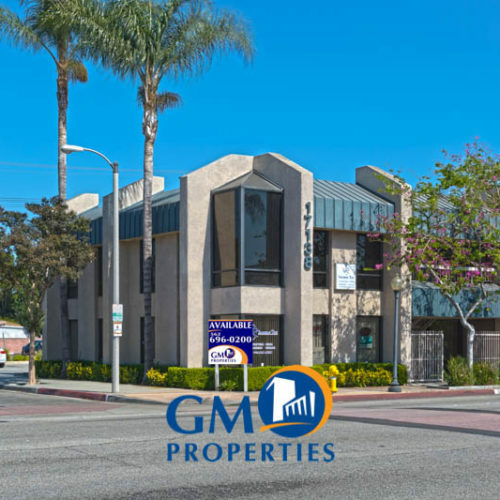 Founded in 1963, GM Properties is a full-service commercial real estate firm, providing unparalleled property management, brokerage and trustee services across Southern California. 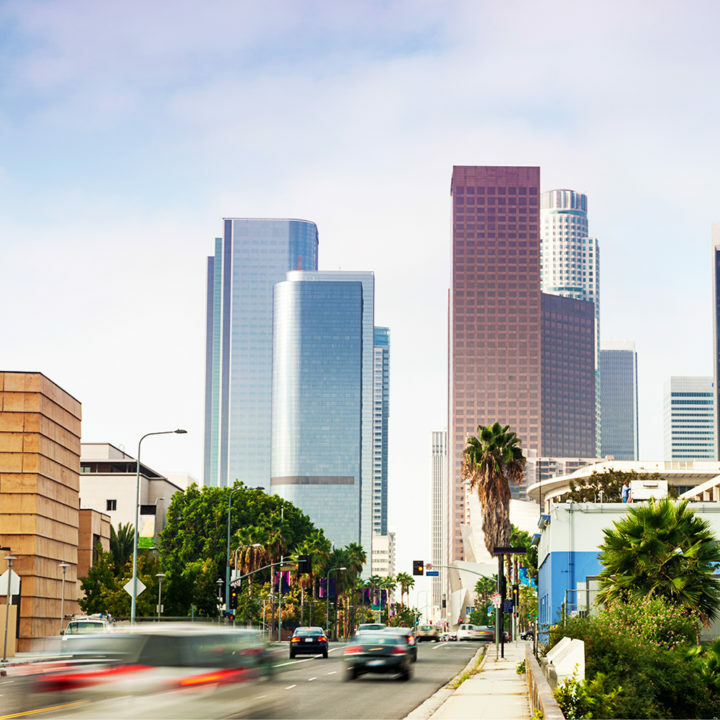 With over half a century of experience in the trends and demands of the market, we are ranked in LA Business Journal’s Top 20 list of Industrial Property Management Firms. 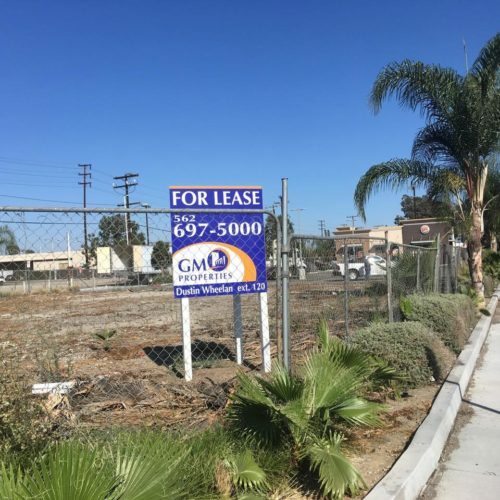 With an untiring and tenacious team, ready and willing to assist with every aspect of your real-estate needs, you can always expect an immediate and personable response from GM Properties, whether it be in buying, selling, leasing or management services. 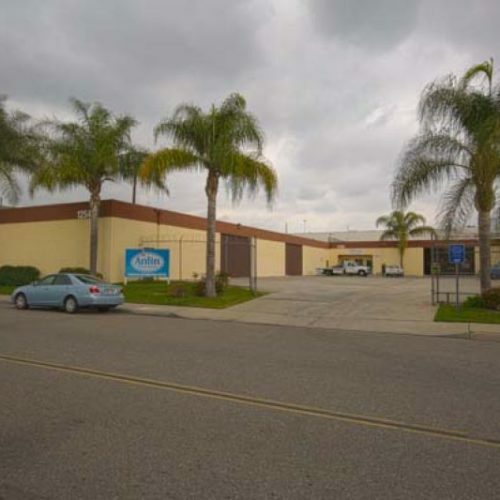 Industrial Warehouse approximately 13,858 Square feet total. Clean, well-equipped flex spaces for industrial and / or office use. NO CAM FEE. 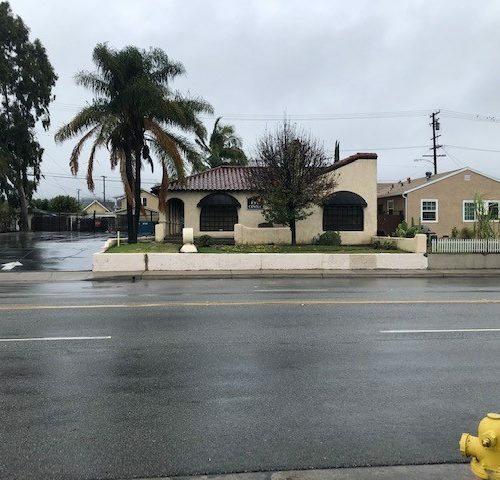 Situated at intersection of Arcadia and El Monte. 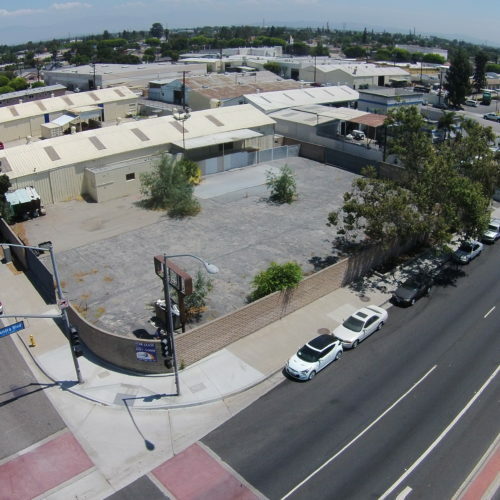 Immediate access to the 605 Fwy. 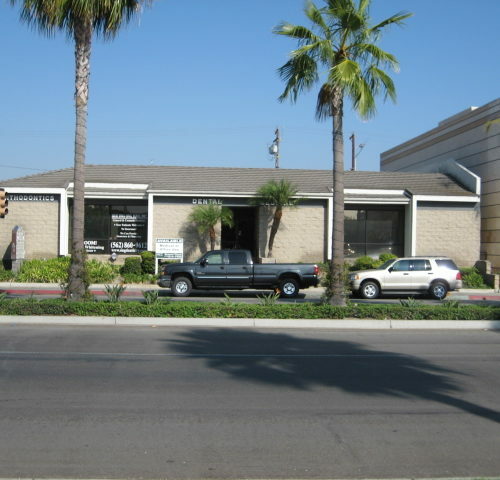 Medical building on the corner of Artesia and Pioneer Blvd. 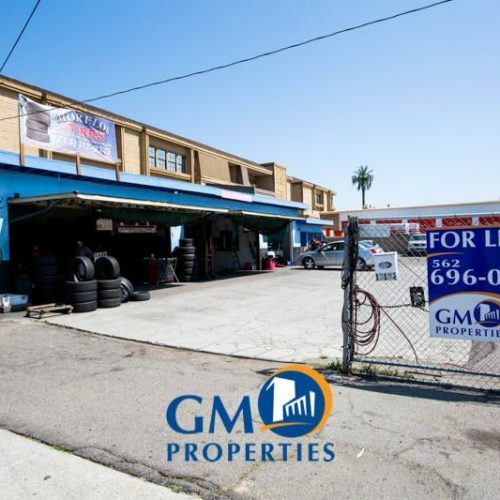 15011 - 15025 Badillo St.
4155 - 4219 Alderson Ave.
Small Industrial units, centrally located in Baldwin Park. 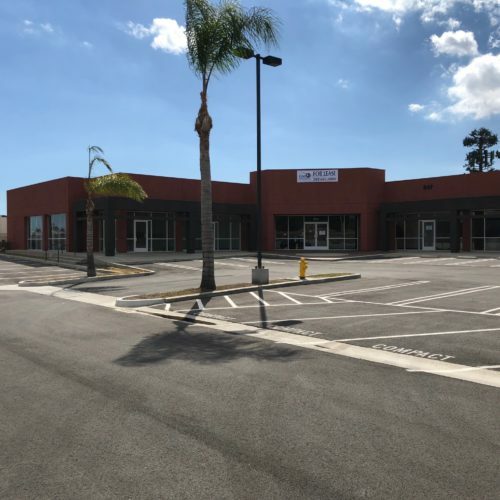 13200 - 13311 Brooks Drive & 4801 Littlejohn St.
Professionally managed business park with multi-tenant office and Flex spaces (warehouse with office). CAM Fee $0.10 per SF. 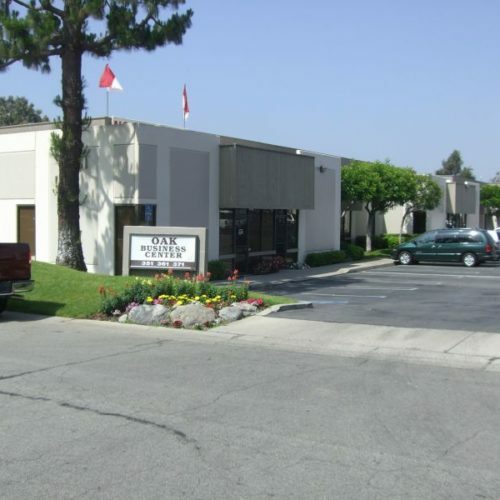 Centrally located in San Gabriel Valley. 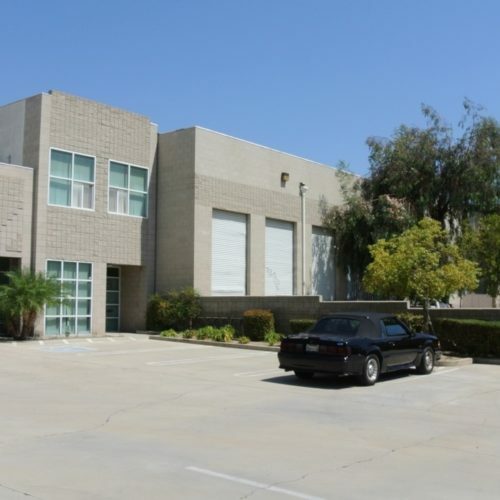 Immediate access to El Monte, City of Industry and Covina via 605 and 10 FWYs. 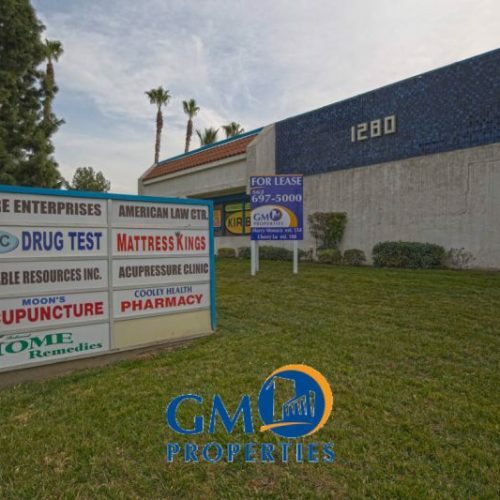 GM Properties is proud to present 17138 Bellflower Blvd, Bellflower, CA. 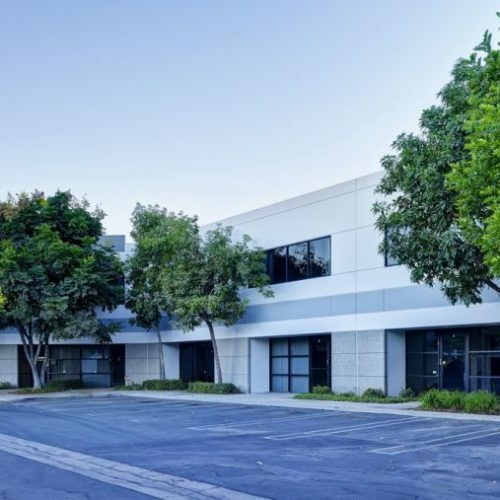 The building features private off street parking and gated entry. 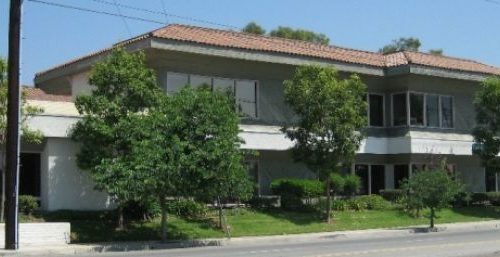 Suites ranging from 500 to 2,000 square feet.This 4,048 Square Foot Office building is located immediately off CA-91 at the Bellflower Blvd on/off ramp. 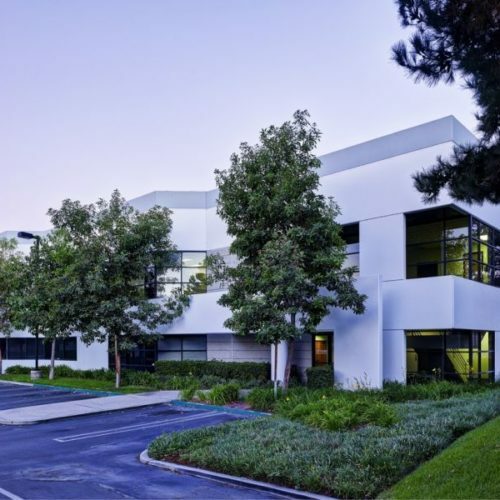 Two Story office building. 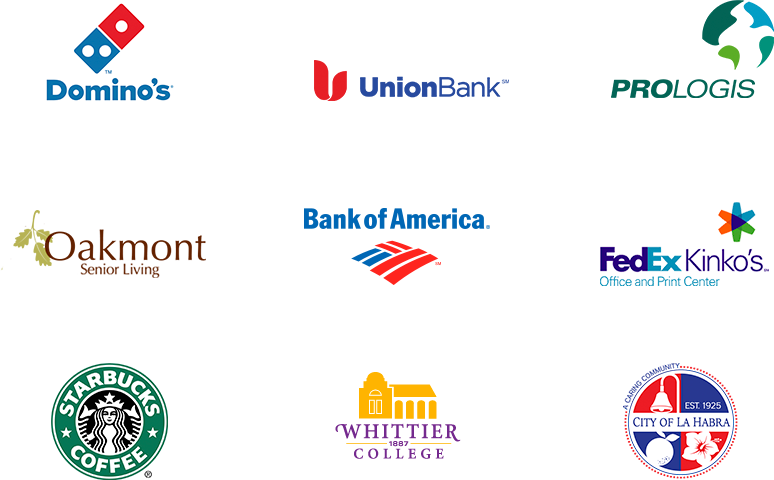 Full Services Gross leases. 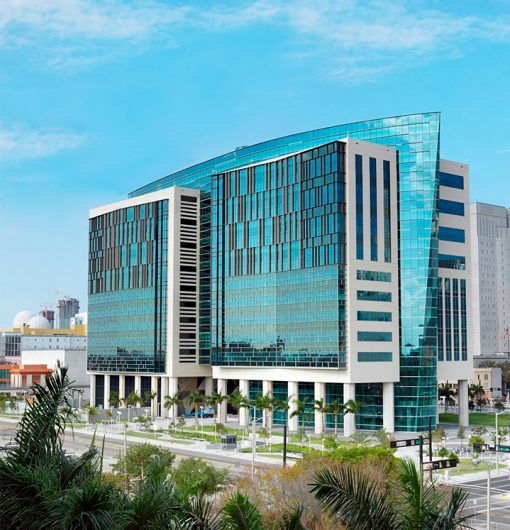 Located on the corner of Palm & Lambert Building is equipped with Time Warner High Speed Internet. Perfect for Chiropractic, Nutritionist, Yoga Studio,Pilates use. 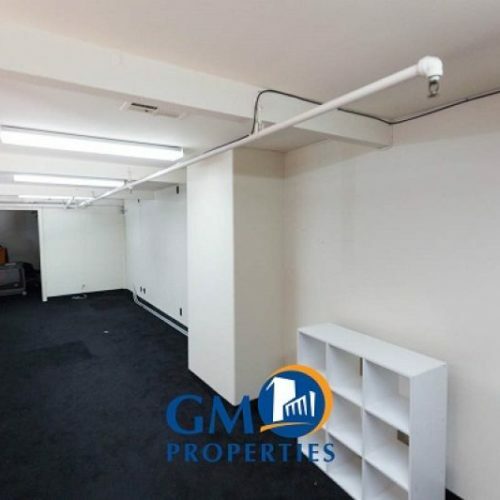 Available space, 2nd floor inside a gym, tenant to be "Ok" with the noise. Power Center- NNN fees are approximately $0.82 psf. 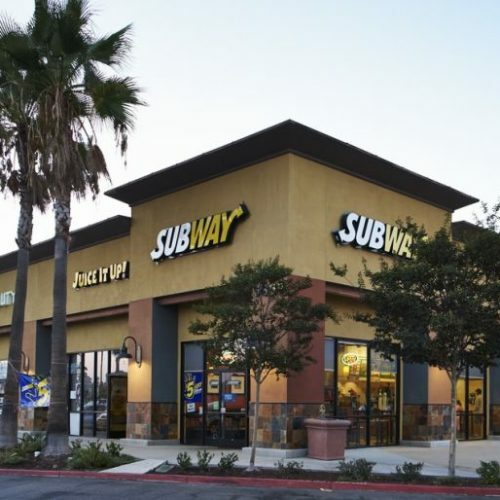 Co-tenants are Subway, Panda Express, Starbucks, T-Mobile. This is a beautiful high image center. 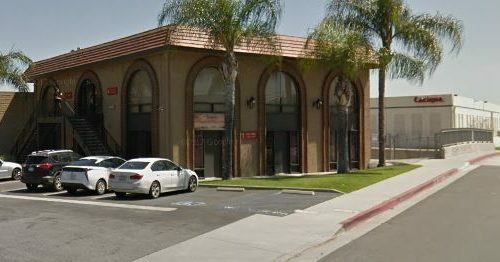 Corner of Valley View and Lincoln Ave.
Professionally-managed retail or office units with street-frontage off Cooley Drive. Conveniently located at junction of 10 and 215 Fwys. 331 - 353 State College Blvd. 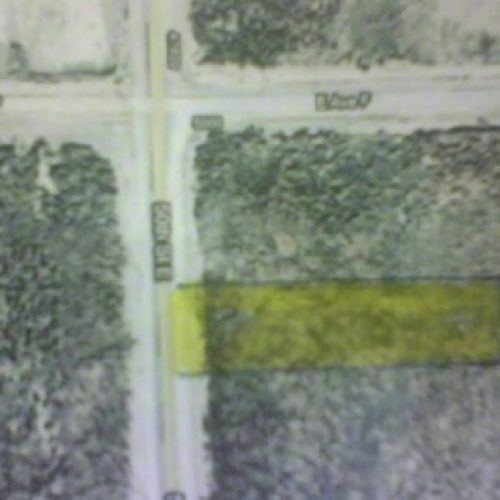 **PRICE REDUCTION** 9.77 Acres of land facing 50th street. 11 miles from Palmdale downtown. 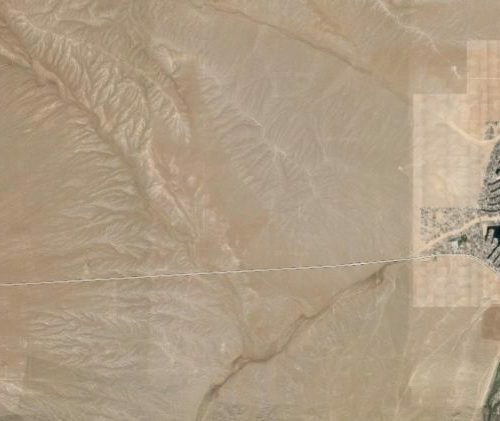 16 miles Southwest of Edwards Airbase, where a long term defense project is potentially scheduled to start soon. 1 mile Southwest of Rancho Sierra golf course. Farm Land w/1,056 sf. 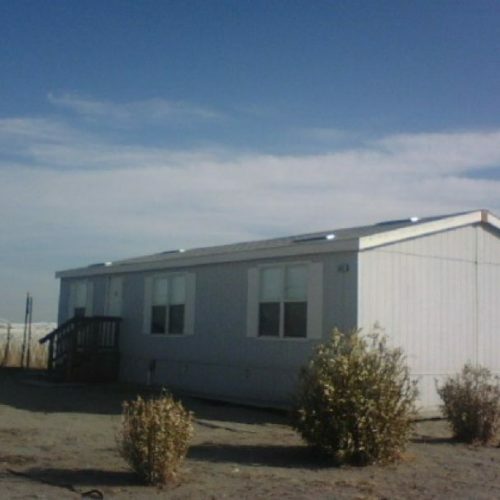 3 Bed/2 Bath Trailer house on site. 200 SF Green house /10 acres covered in fertilizer- 10,000 Gallon water tank for irrigation and house plumbing. 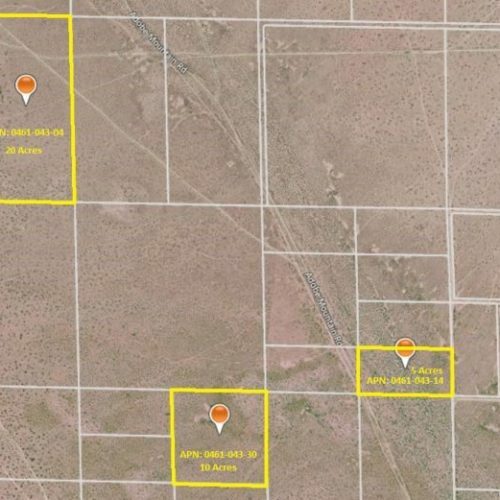 ~MAJOR PRICE REDUCTION~ Three parcels of raw land zoned "Resource Conservation" with following permitted uses: Residential, agriculture, etc. 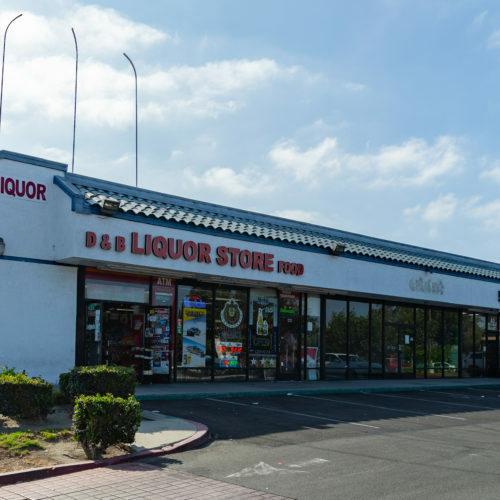 Located in the heart of Adelanto -- within 8 miles from 395 Freeway. 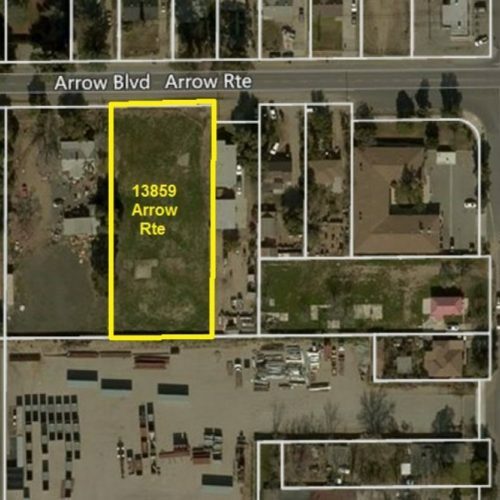 Vacant land with Arrow Route street frontage. Zoned for Medium-density Multi-unit Housing. 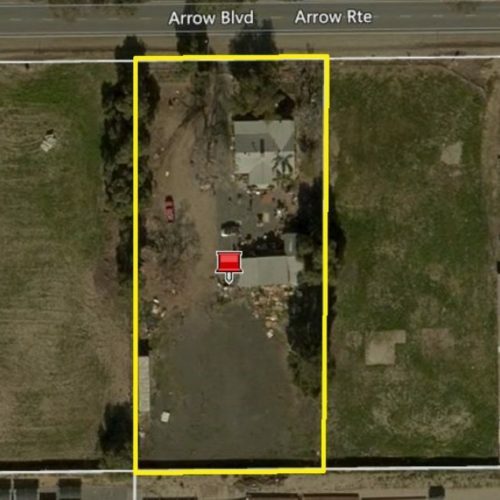 Large parcel with single-family home and garage structure along Arrow Route. 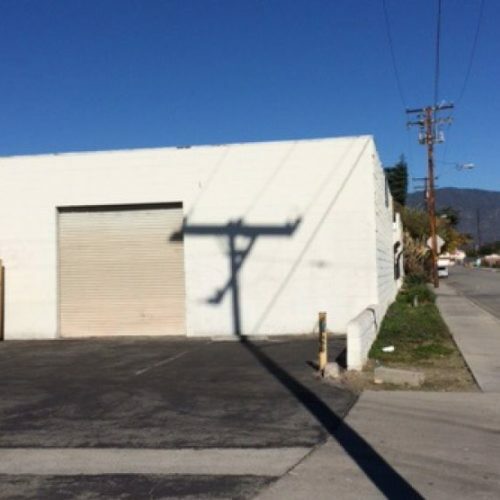 Zoned for Medium-density Multi-family Housing. 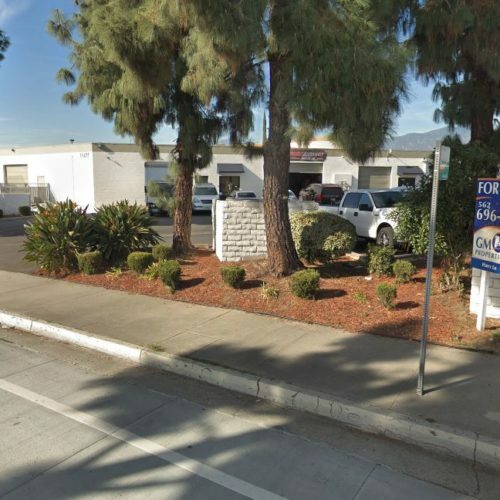 Free standing Office building for Sale or Lease, Central La Habra location, Ample parking, Suitable for Medical or general Office use, Monument sign. or access past issues here.